Being a real estate agent in the lucrative Hong Kong market has its perks. Rising interest rates, a looming vacancy tax and a decline in the city’s stock market is making developers nervous, the South China Morning Post reported. And, in some cases, developers are paying more than double their usual 3 percent agent commission for selling an apartment. 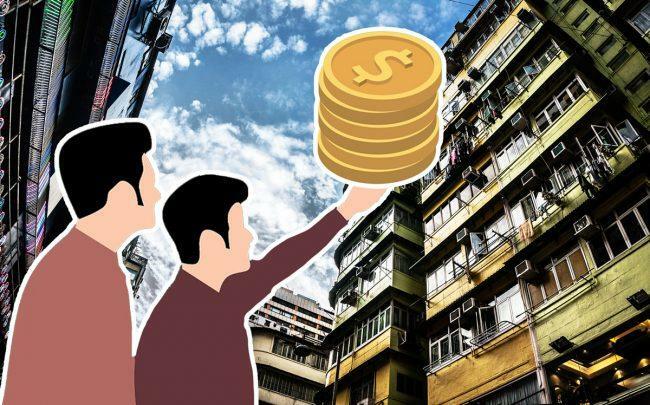 “Apart from giving buyers more discounts, they also offered higher commissions to agents to boost sales of the completed stock of new flats,” Sammy Po Siu-ming, chief executive of Midland Realty’s residential division, told the Post. For example, Lai Sun Development raised commissions to 5 percent from 3 percent after only five units sold on the launch day of its 144-unit Monti development on Hong Kong Island. It’s also a way for developers to speed up sales without discounting prices, the report said.